Tight schedules, evolving technology and short product windows frequently overload many original equipment manufacturer (OEM) engineering teams. SigmaTron International’s Design Services team solves that problem by seamlessly integrating with our customers’ design teams to fill gaps in engineering expertise or capabilities. 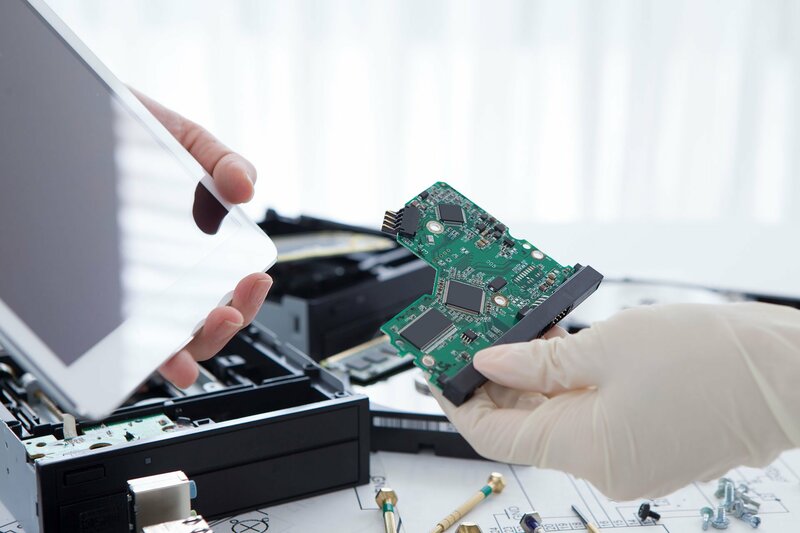 We support customer needs that range from test system and manufacturing process development, systems integration to traditional services: electronic hardware design, software development, PCB layout, enclosure design, mechanical design support, solid modeling, 3D printing, and more. 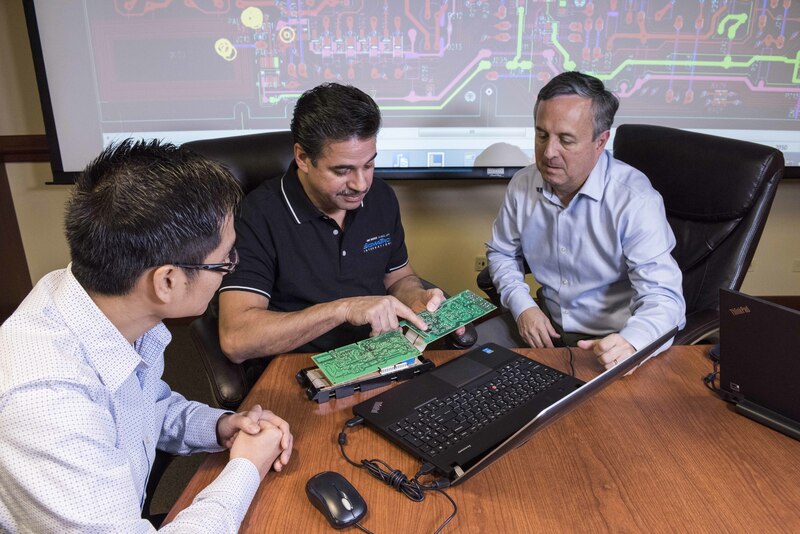 For some of our customers, we act as systems integrator, with internal capabilities to develop electronic control solutions that match performance specifications with other key components of the end product. We typically interface with electrical loads, sensors, motors, actuators, and valves to make the machine perform as a system. A key differentiator in SigmaTron’s approach to design is our team’s focus on manufacturability. 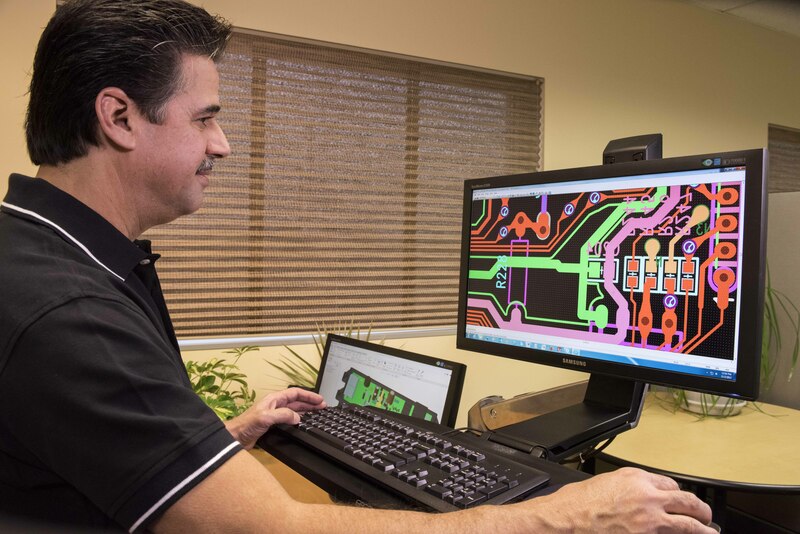 Our team utilizes Valor tools to perform design for manufacturability (DFM) analysis and develop recommendations that can reduce manufacturing cost, eliminate defect opportunities and identify parts with availability or obsolescence issues. This system integrates all materials and engineering data into a single database for efficient pre-production execution and team communication. Our experienced test engineering team provides design for testability (DFT) recommendations and can support a wide range of test options. 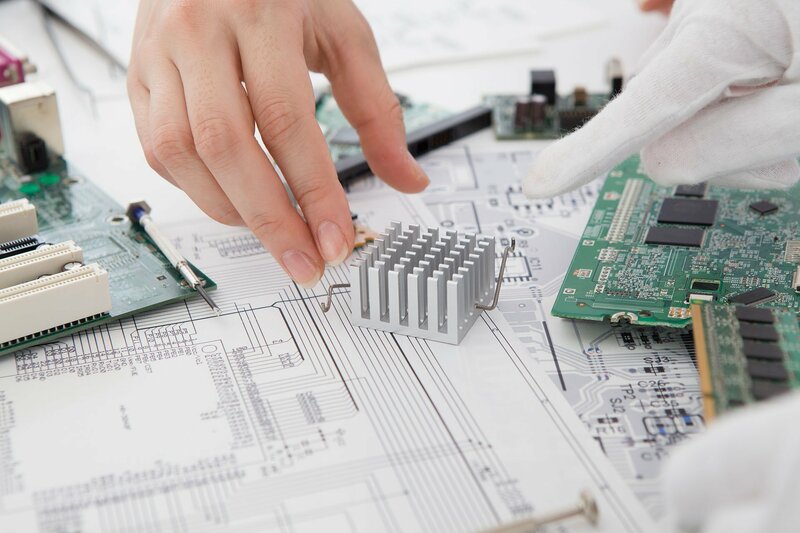 We can provide test development for both in-circuit and functional testing. We can also develop boundary scan test programs for both memory and non-memory devices. Design verification is performed based on predefined manufacturing constraints. Our combination of highly automated processes overseen by an experienced engineering team minimizes the potential for human error, improves productivity and reduces project launch time. An industrial customer was designing a pair of companion products with simultaneous launch dates. One product was more complex than the other and was monopolizing their limited electronics engineering resources. SigmaTron’s team was able to force multiply their resources by designing their capacitive touch user interface and control board. The first prototypes were acceptable and launched with only minor modifications. A consumer products customer was buying proprietary electronic sensing switches whose cost had become noncompetitive. SigmaTron’s team worked with the customer to develop a switch that met the customer’s superior quality requirements at half the cost.